The Kentucky Derby average ticket price for the 2017 annual race has fluctuated slightly and stayed in the higher price range, never going below $300 ticket price over the recent six years. The largest increase came in 2015 with an increase of 38%, moving from a $349 average ticket price from the previous year to a $481 average price. Average Kentucky Derby ticket prices experienced little to no change in 2015 and 2016 with the price changing from $481 to $480. 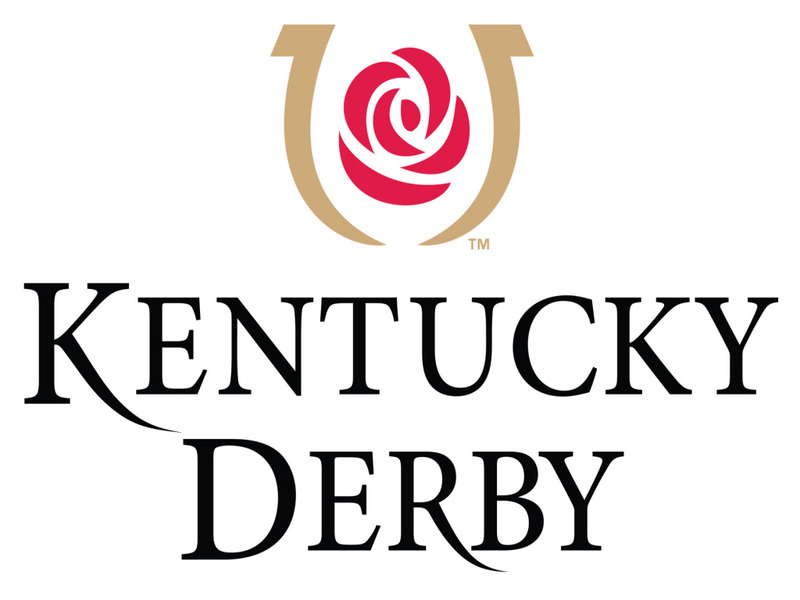 The Kentucky Derby is seeing a significantly lower price as the 2017 prestigious race approaches at an average $306, a 36% decrease, this is subject to change as the event nears in May 2018.